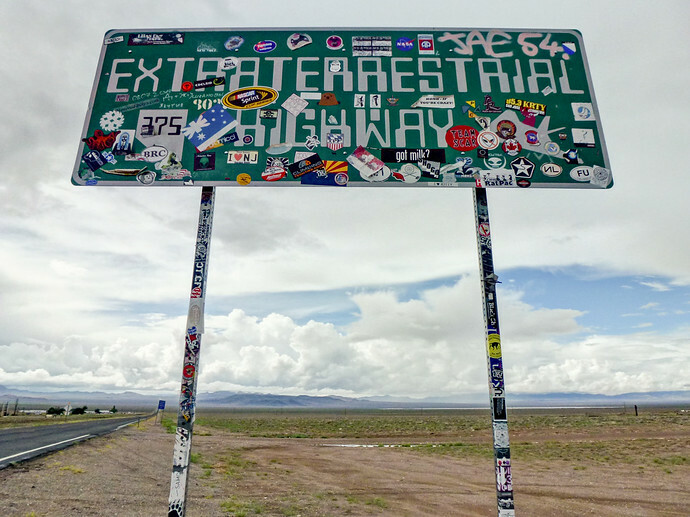 Although there isn’t a lot to see at from the back entrance of the United States Air Force’s not-so-secret military installation Area 51, it’s one of the many stops along the Extraterrestrial Highway that makes for fun photos. Point your lens in the wrong direction however and it could affect your life for years to come, starting with one very bad day. You could easy drive down Nevada State Route 375 (also known as the Extraterrestrial Highway) completely unaware of your proximity to Area 51. 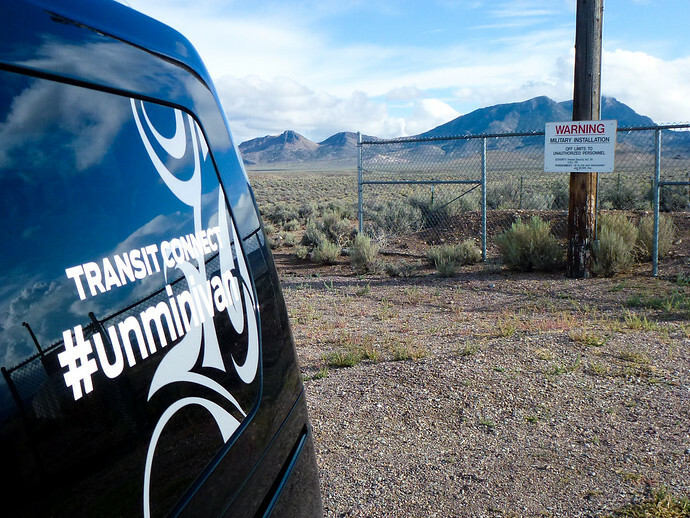 There’s no chance of you accidentally driving up or on to restricted government land because unsurprisingly, this covert base isn’t the easiest place to find. 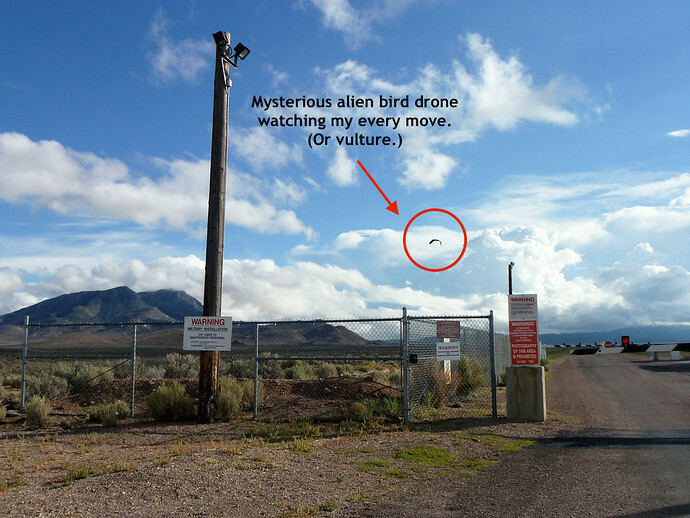 Let’s be clear – you can’t really visit Area 51 – which covers nearly 1,500 square kilometers (~932 square miles) around Groom Lake. There are two entry points on to the restricted area, the main gate and the back gate entrances, which are located on desert roads cutting the Nevada sands several kilometers off State Route 375. Those two gates are as far as you’ll get but it’s also where many people get into trouble every year. You don’t want to be one of them. Extremely remote, most of the things worth seeing along the Extraterrestrial Highway stand out. Keep your eyes open for the Black Mailbox, which has become something of a pilgrimage stop for science fiction fans and UFO hunters. Next, halfway on State Route 375 is the town of Rachel, Nevada, the only one anywhere close. Gas Up Before The E.T. Highway – There isn’t a petrol station within 161km, roughly 100 miles of Rachel. 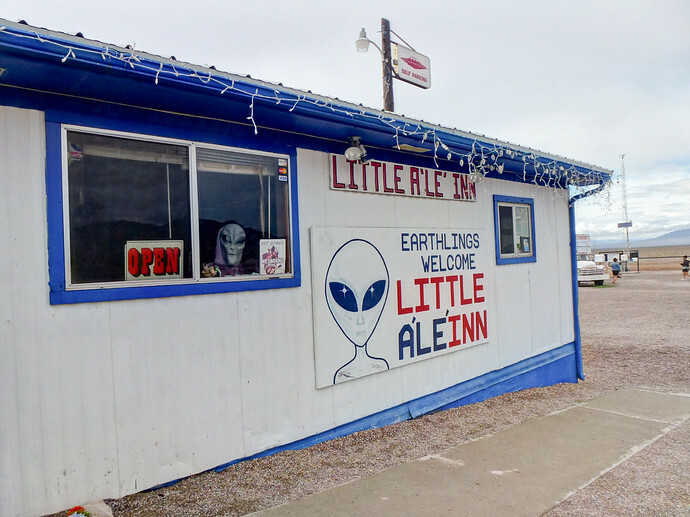 Featured in the movie Paul, is the campy but cleverly named Little Ale Inn is where you should have a drink, purchase a map to Area 51, and remember to listen very carefully. Little Ale Inn staff will tell you stories of the small but significant number of idiots who decide to not take top secret air bases seriously. Crossing in to Area 51 anywhere beyond the gate could seem innocent enough, especially since it’s in the middle of the desert, there isn’t a fence, and the gate isn’t manned. Violating the perimeter however means agents will detain you face down at at gunpoint, until the local sheriff picks you up, which usually takes a few hours. In the meantime your vehicle is taken to a holding facility a two hour drive north but you’re sent to jail an hour south. Lots of forms will be filled out. 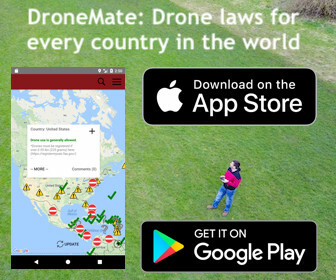 As if this wasn’t bad enough, you’re also placed on the United States terror watch list, meaning you might not be allowed to fly, even though your pockets will be much, much lighter. The fines can total thousands of dollars. When you hear all of this, it can be intimidating to head toward the gates at all. Keep in mind that there really is no way to unintentionally drive on to the base despite rolling over a lot of empty desert road before getting to the gates. You’re not going to haphazardly stumble upon an alien having tea with Barack Obama in front of a warp drive without some real (foolish) effort. 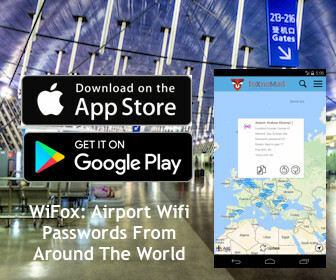 White Vans – There might be vehicles around the gates, keeping an eye on you. Do not photograph them. 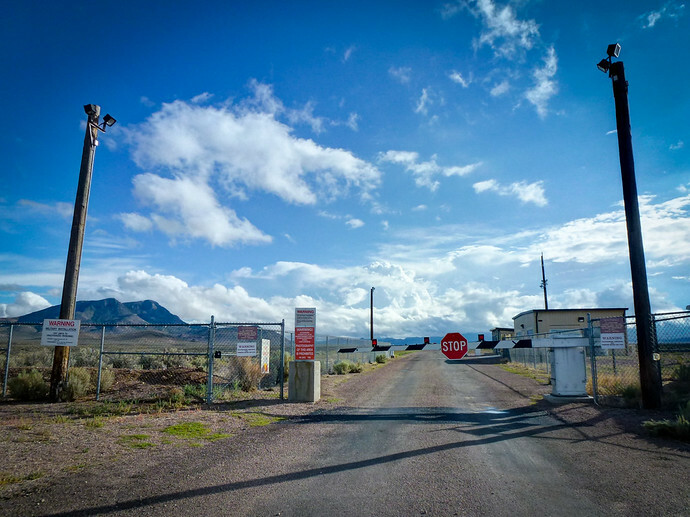 No Photos But You Can Take Photos – The signs that say photography is not allowed, mean for those who are actually in Area 51. You are on public land so you can take pictures of the gate all you want, keeping the rule above in mind. One thing you are free to do however is to conjure up all of the conspiracy theories you like. Still, I wouldn’t necessarily do it right outside the gates of Area 51, hanging around too long just feels creepy, even if you do take the advice above. PreviousHow Thick Are International Borders?